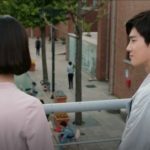 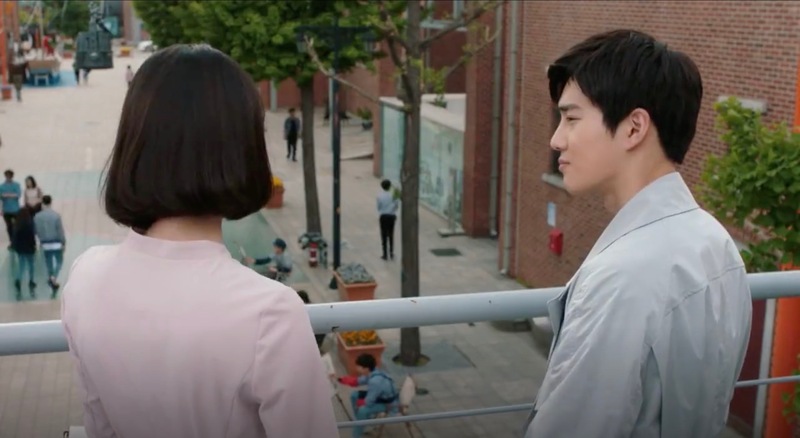 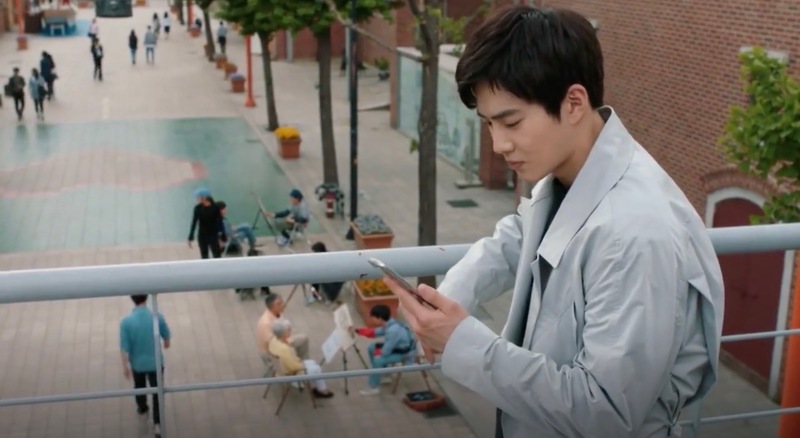 Lee Yoo-chan (Suho of EXO) comes here with his girlfriend Min Tae-ra (Kim Ye-won) in episode 7 of Rich Man (리치맨) (MBN, Dramax, 2018) because she wants him to know more about her profession. 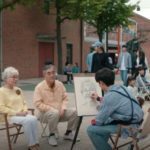 Coming out of a gallery, she spots a street artist and gives him her business card. 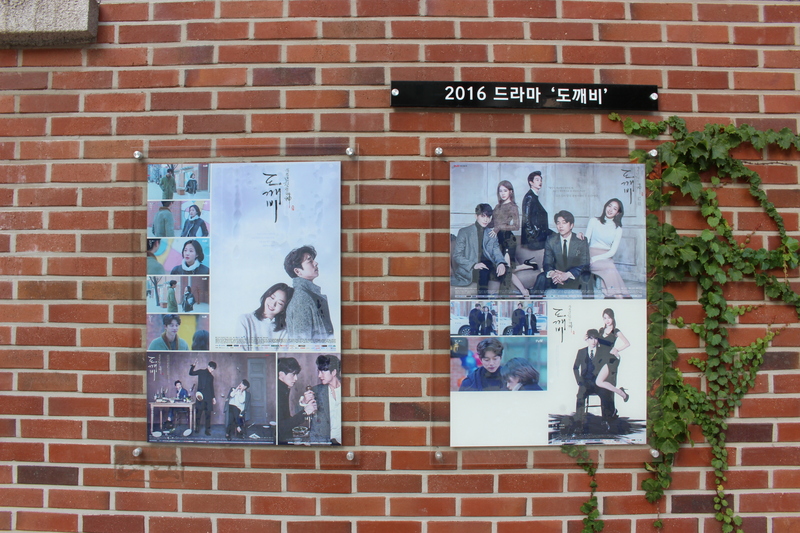 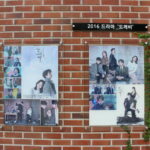 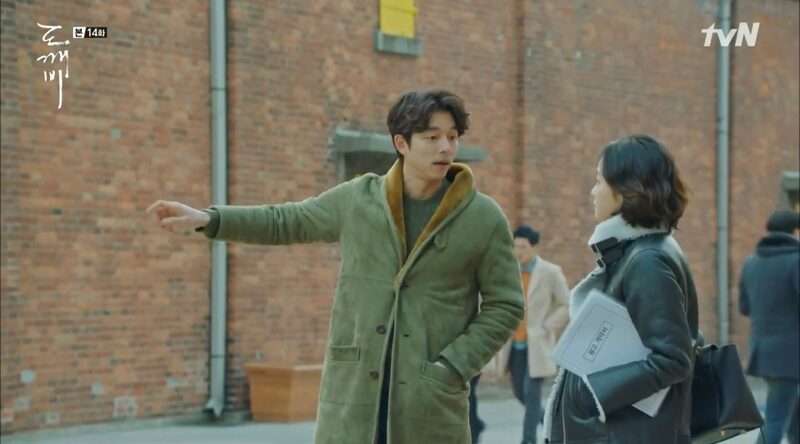 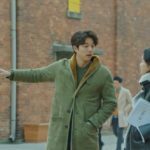 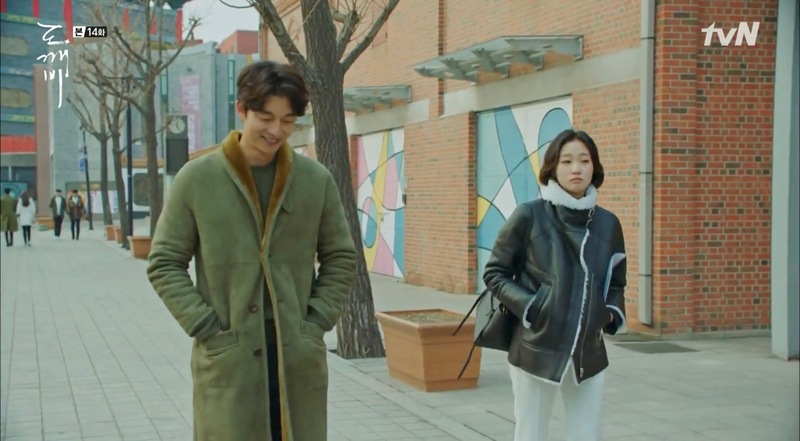 Kim Shin (Gong Yoo) takes a walk here with Ji Eun-tak (Kim Go-eun) after they met at BookNStory [한미 서점] after her radio show in episode 14 of Goblin (쓸쓸하고 찬란하神-도깨비) (tvN, 2016-17); he has returned, but she has lost her memory. 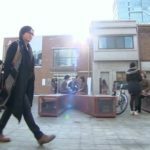 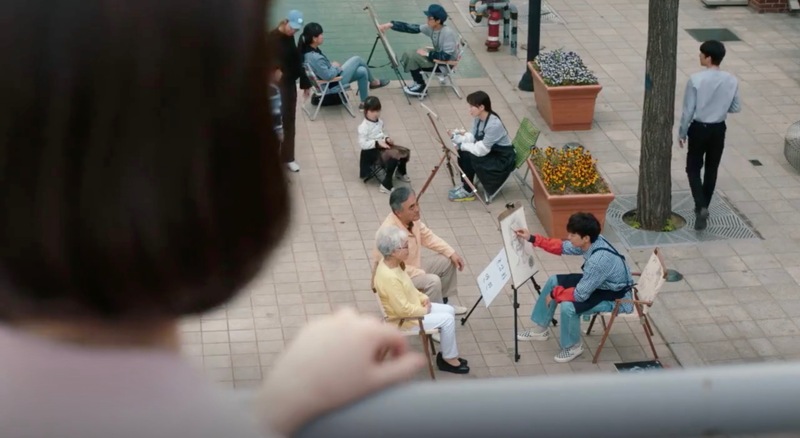 Kim Joon (Lee Soo-Hyuk) comes here to eat at a pojangmacha in episode 6 of Valid Love (일리있는 사랑) (tvN, 2014-15) and Kim Il-ri (Lee Si-young) joins him. 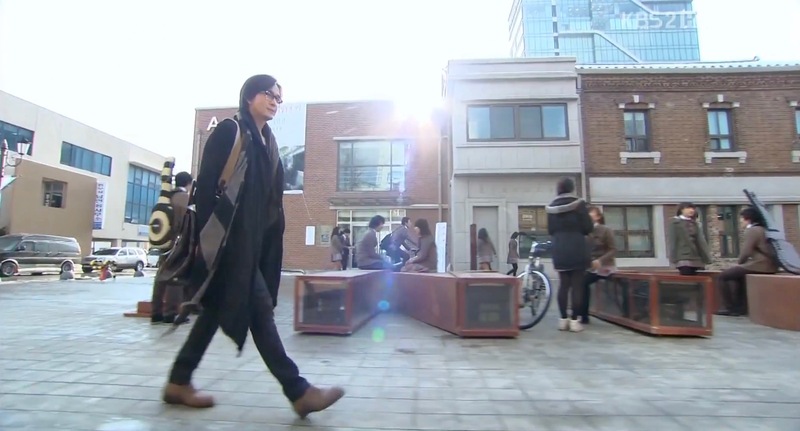 This building complex also appears as ‘Kirin Art School’ in Dream High (드림하이) (KBS, 2011). 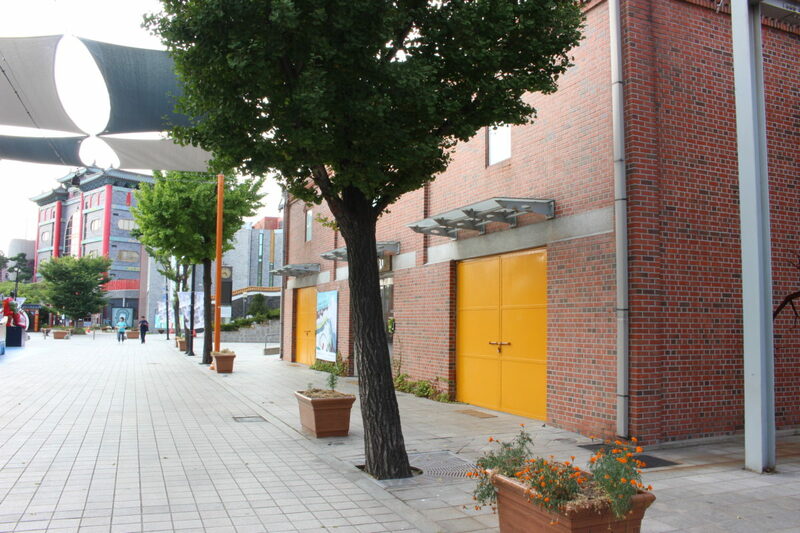 This was the exterior setting of furniture/design store Mamastudio where Hong E-soo (Han Hyo-joo) works in Beauty Within/The Beauty Inside (뷰티 인사이드) (2015). 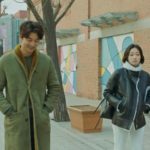 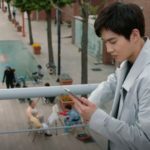 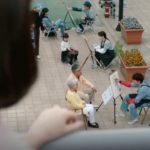 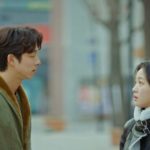 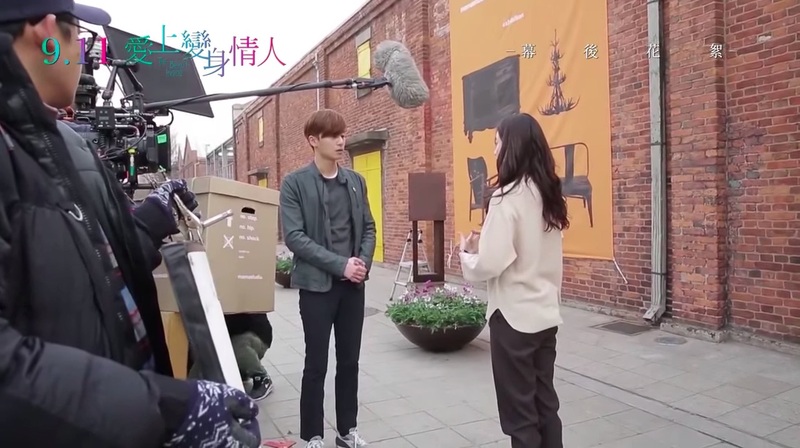 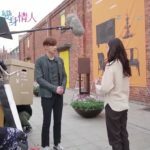 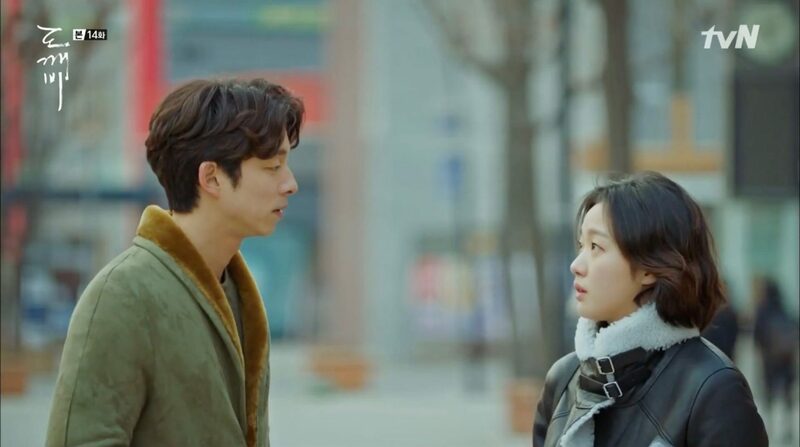 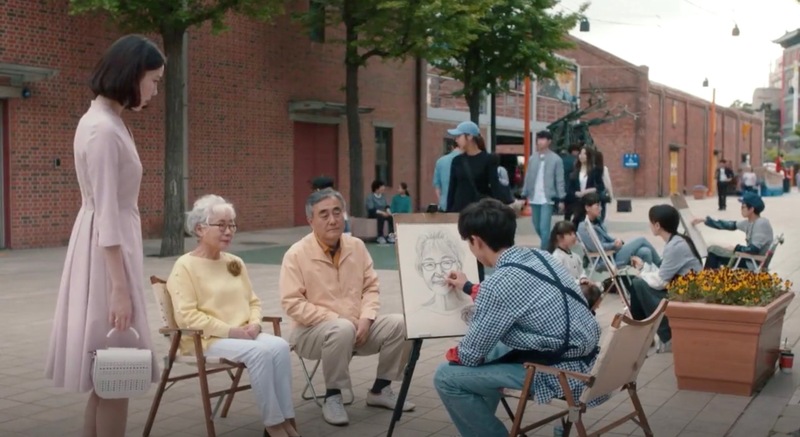 It is here that a handsome version of Kim Woo-jin (Park Seo-joon) asks her out for a date after she helped him load a chair into the back of his car. 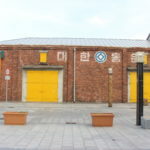 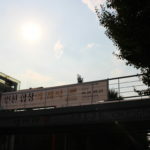 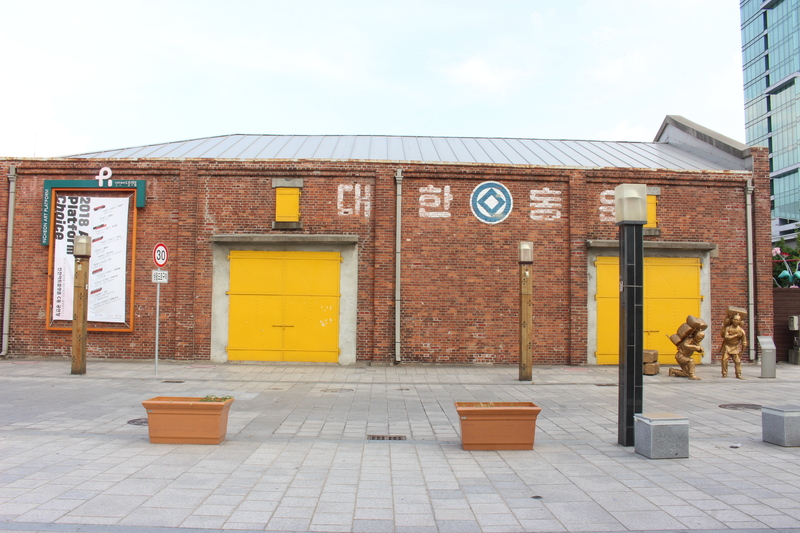 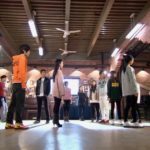 Incheon Art Platform [인천아트플랫폼] consists of 13 redbrick buildings from the 1930s and 1940s that contain studios, exhibition and performance halls, and a library, among others. 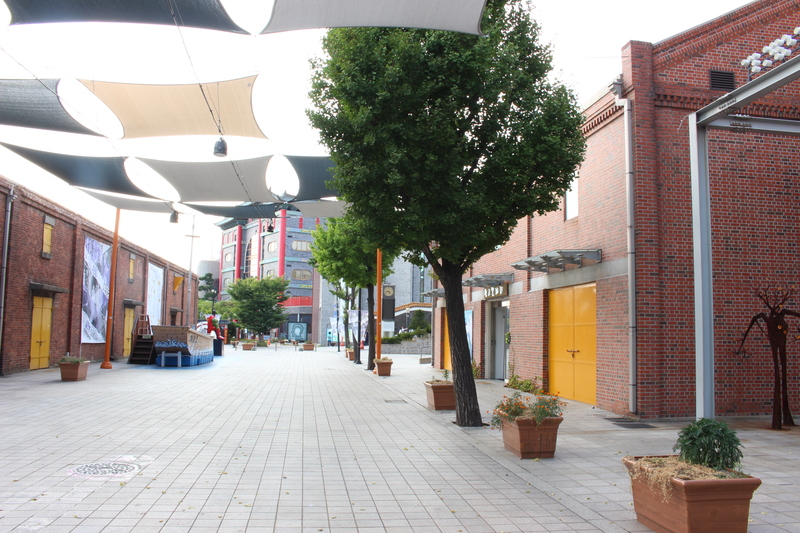 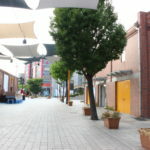 It is located in the Incheon’s neighborhood of Sinpo-dong [신포동], in the Jung District [Jung-gu/중구]. 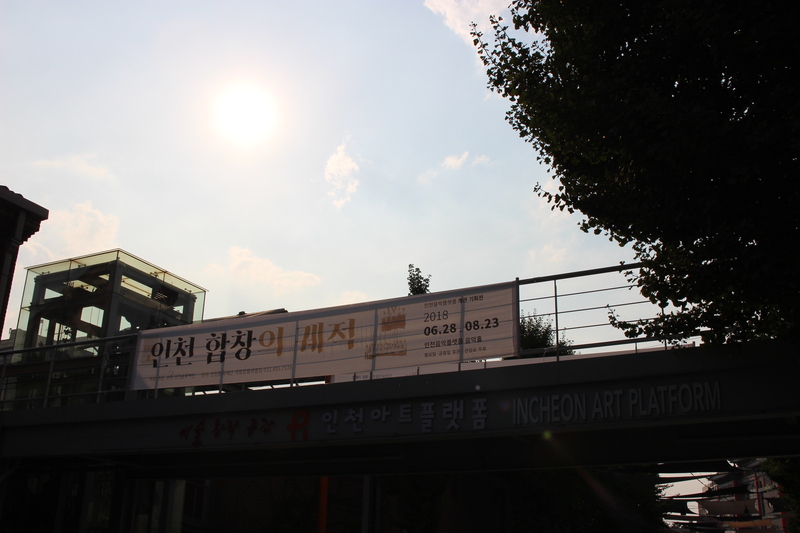 Incheon Station [인천역], Seoul Subway Line 1 / Suin Line, Exit 3. 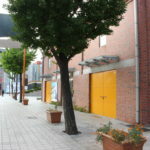 Prepare for a 10 min walk from here.